Walking distance to the historic San Marco Square, 5-Star dining, parks and breweries. 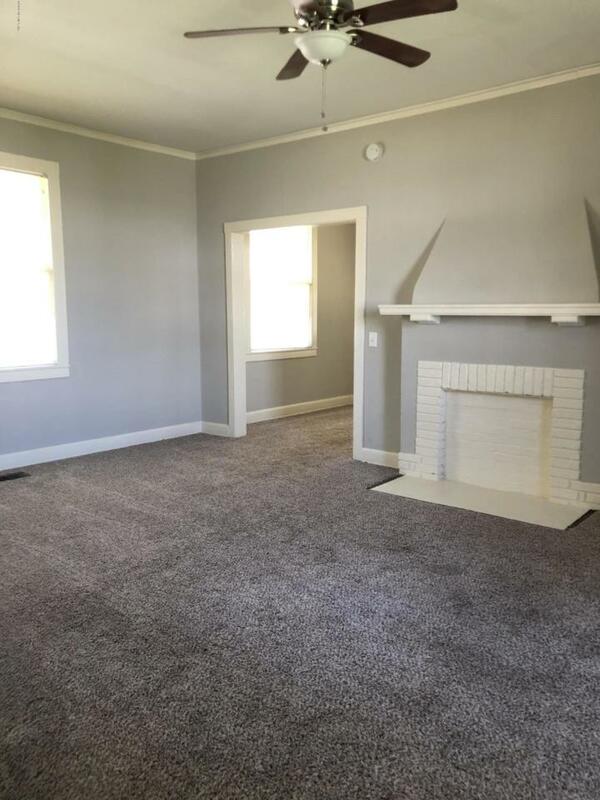 This updated property features a new roof in 2016, newer HVAC, tankless water heater, new electrical panel and new carpet on first floor living area. Plenty of space to spread out with bonus rooms on main and upper levels.